There are currently 53,725 users on this website. Couple Of Mysteries (To Me, At Least). Weird PMD? 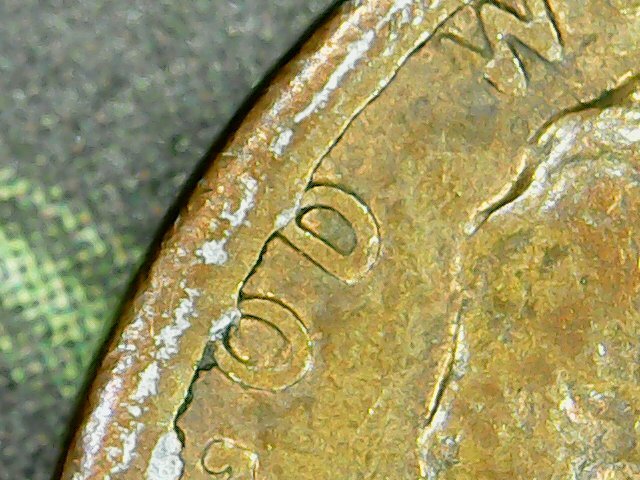 with a strange crack in the planchet (?). Faulty zinc sheet? 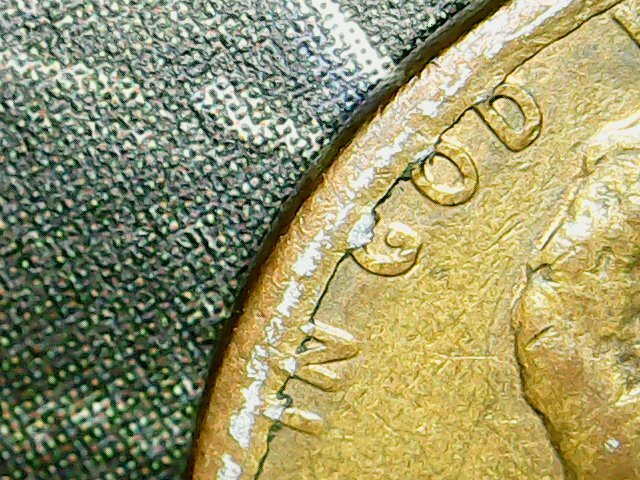 Second, a 2011 shield cent that looks pretty shriveled/banged up. Devices fat/flat. Cautiously leaning toward PMD on this one due to the apparent extreme wear, but those folded over rims are throwing me. 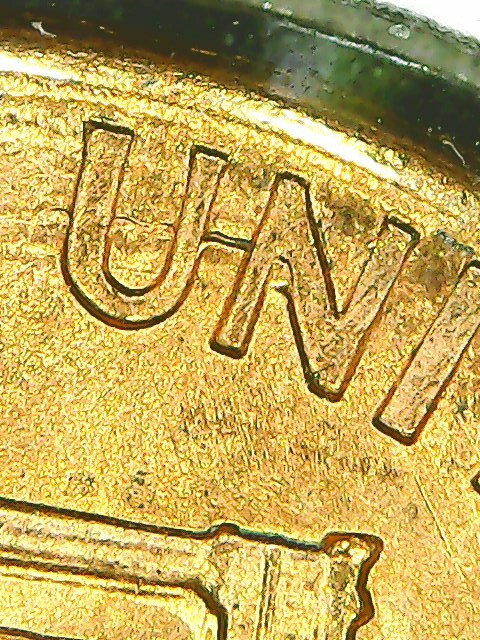 Been practicing with the new commie "coin microscope", hopefully the pics are sufficiently clear. Thanks in advance for any assistance on these. Hmmm...great questions. 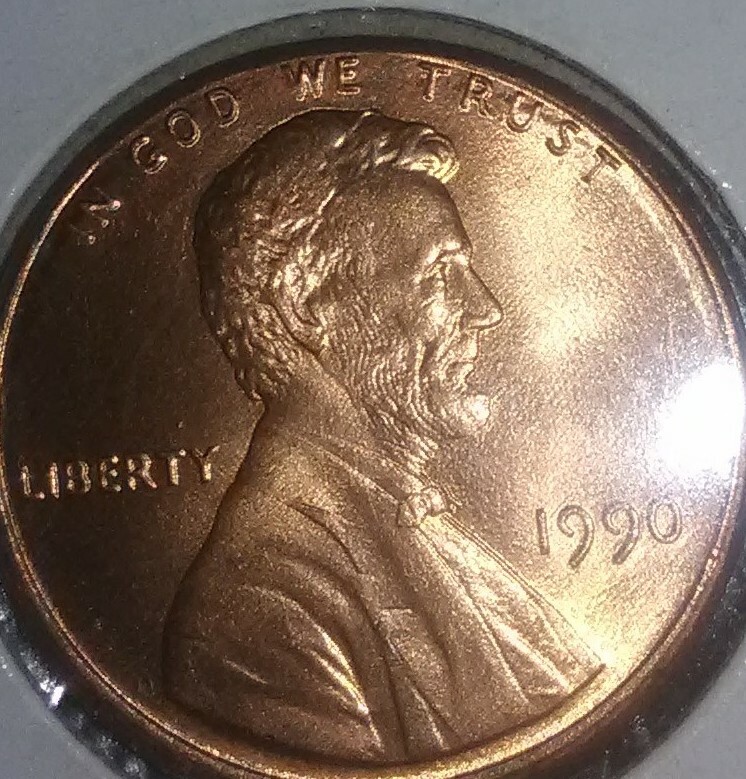 The 1990 is most likely a plating issue, whether it be the copper plating itself or effects of trapped debris between it and the zinc core. It almost looks like a die crack in the third pic, but it's in an odd place for that and the next pic shows there is more to it. 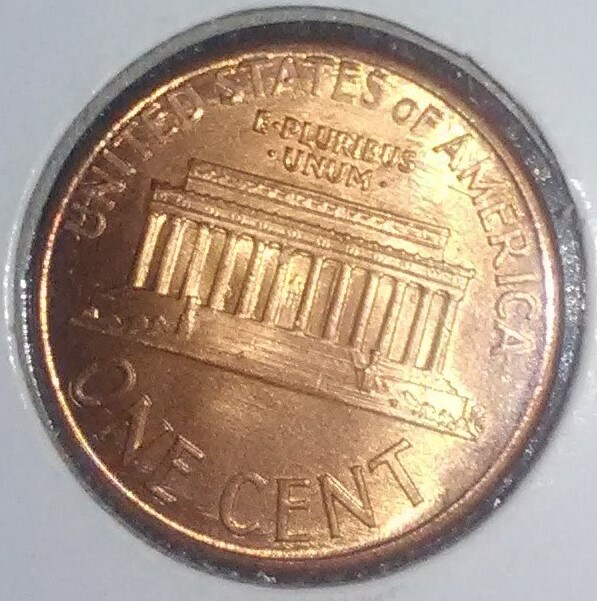 The 2011 appears to be a dryer coin to me. That's the only reasonable explanation I can come up with. Sorry, I can't provide any more definitive answers. 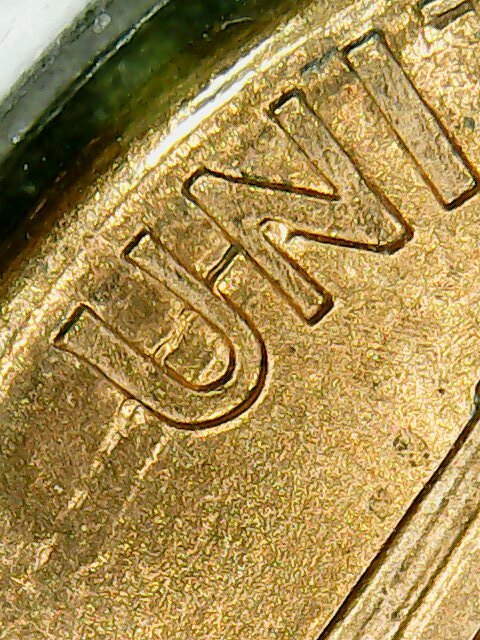 It's amazing what a little centrifugal force can do to a coin! It's time to take that "leap of faith" with your portfolio and move into "Tangible Assets"! Take physical possession of your hard earned life savings before the inevitable and undoubtedly the largest market correction in history happens and you find yourself waking up broke one morning in the very near future! 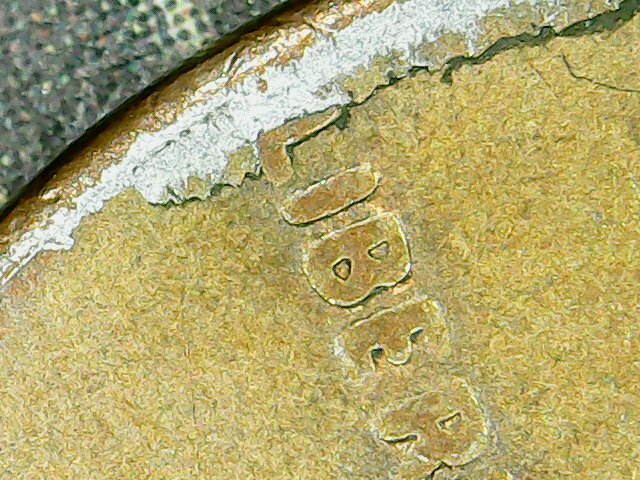 The first coin has a cracked Copper plating issue, while the second coin was most likely a dryer coin. The second coin is Post Strike Damage ( PSD).